Programming European vehicles can pass large amounts of data over the internet. 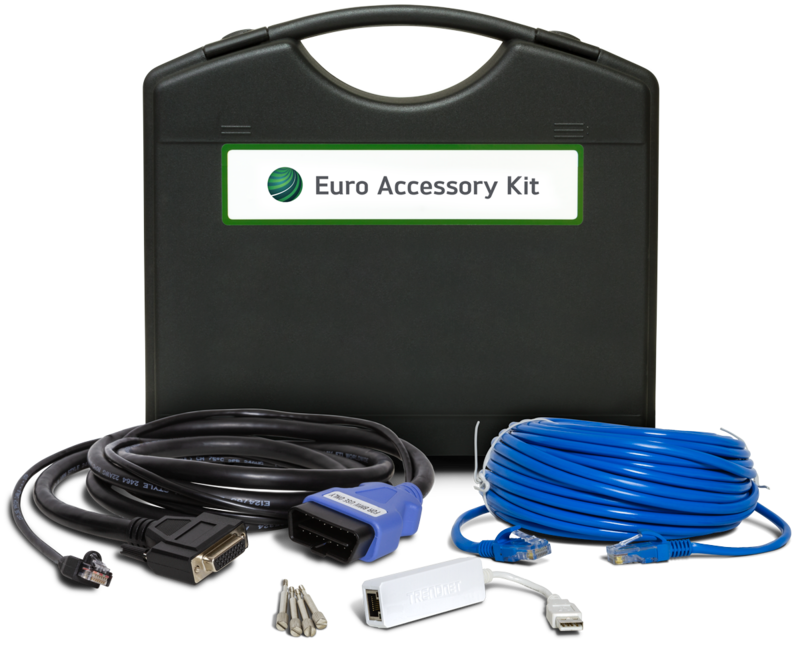 Drew Technoloies is making this Euro Accessory Kit available to RAP® 2 customers who specifically service BMW and Mercedes-Benz vehicles to provide a faster connection that is more stable and reliable while programming. For new customers ordering a RAP® 2 kit, be sure to add the Euro Accessory Kit to your order! If you're an existing RAP® 2 customer*, you can order your Euro Accessory Kit below. There is no charge for the kit, but a &dollar;20 shipping charge will apply. Existing RAP® 2 customers! Don't forget to provide us with your RAP® 2 serial number in the Special Order Instructions box before submitting your order. *If existing customers order the Euro Accessory Kit, the RAP® 2 Core Charge will now be &dollar;540.00 if damaged or lost.